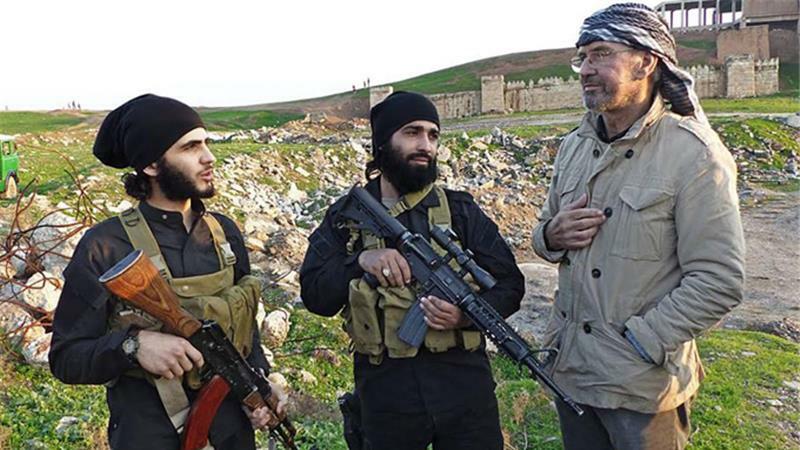 A German journalist named Jurgen Todenhofer managed to get himself embedded with the Islamic State for ten days without getting taken hostage and beheaded. How he managed that we have no idea, but he has written a book about what he learned during those ten days. His book is called “Inside IS – Ten Days in the Islamic State,” and it reportedly reveals much about the Islamic State’s intentions, which come as no surprise to many of us, though the Obama administration has been oblivious and disinterested in the threat IS poses. Todenhofer maintains that the West has underestimated the power of the Islamic State and is unprepared for what it seeks to do. This rings true for us. The Islamic State is a greater threat than Al Qaeda is and perhaps ever was. 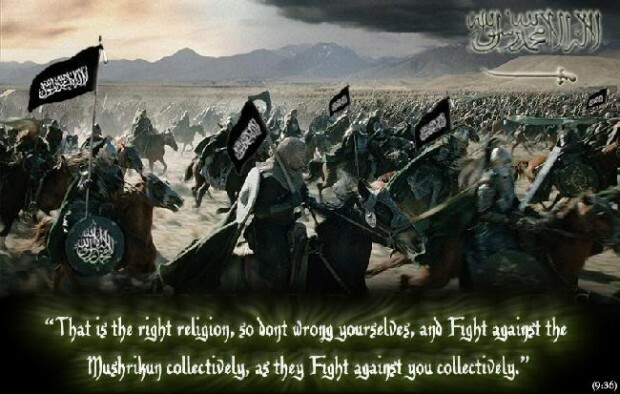 This is evidenced by the fact that, unlike Al Qaeda, the Islamic State has been able to inspire Muslims in the West to both carry out individual acts of violent Jihad and to travel to the Middle East by the hundreds–even by the thousands–to join its ranks. Todenhofer claims that the Islamic State aims to get hold of nuclear weapons to kill millions of its enemies. While we take this threat seriously, we believe there are other aspects of the IS threat involving WMD that pose a more immediate threat. While we have no doubt that IS desires to kill millions with nuclear weapons, the only way we can see them fulfilling that dream in the near-term, is if someone in Pakistan gives IS a nuke, which we don’t regard as very likely in the near-term. The folks in charge of the nukes in Pakistan are the few who are still fairly responsible and Westernized from what we understand. We should expect that to change in the future, but not necessarily the near future. Nevertheless, there have been persistent reports of IS using mustard gas in Syria, so they are more than willing to use WMD and have some capability in that regard. Mustard isn’t really that adaptable to terrorism as much as combat, but what we really fear is that IS would piece together a radiological “dirty bomb” and detonate it in a US or European city with lingering, devastating consequences. We think that is the number one threat from the Jihadists involving nukes/WMD. Radiological material isn’t particularly difficult to obtain; a quantity was reportedly present in Mosul, a city in northern Iraq that IS seized well over a year ago. This administration is not disinterest or oblivious about the threat IS poses to the US but rather it clearly understands the threat but does not care because their anti-Americanism trumps everything. Deep down they favor muslims and their ideology in general as we have seen time and time again when christians are paraded en mass to the place of slaughter and beheaded while these demon possessed pleasing their god allah. We’ve seen time again the ever increasing barbarian methods they use to burn christians alive while chained together or kept in cages as well as their method of drowning christians while imprisoned in their steel cages. Each time we think we’ve seen it all and each time they commit more and more gruesome video taped slaughter of innocent people for one crime only: Being christians. Other muslims are murdered for infractions such as being gay, smoking a cigarette or a woman not being covered up in their required attire of a ‘hijab’. On and on it goes. Not once has this president and his administration spoken out on behalf of these thousand slaughtered christians nor are they including any christians to be part of their planned illegal invasion by 200,000 muslims from various ME countries – not all from Syria as the msn falsely reports.